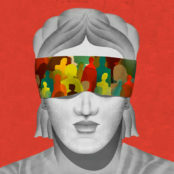 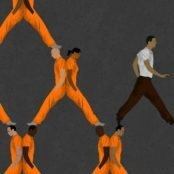 For millions of Americans, the legal and life-restricting consequences of a criminal conviction continue even after they’ve repaid their debt to society as barriers to voting, housing, jobs, education, and a raft of social services limit their ability to provide for their families and successfully reenter society. 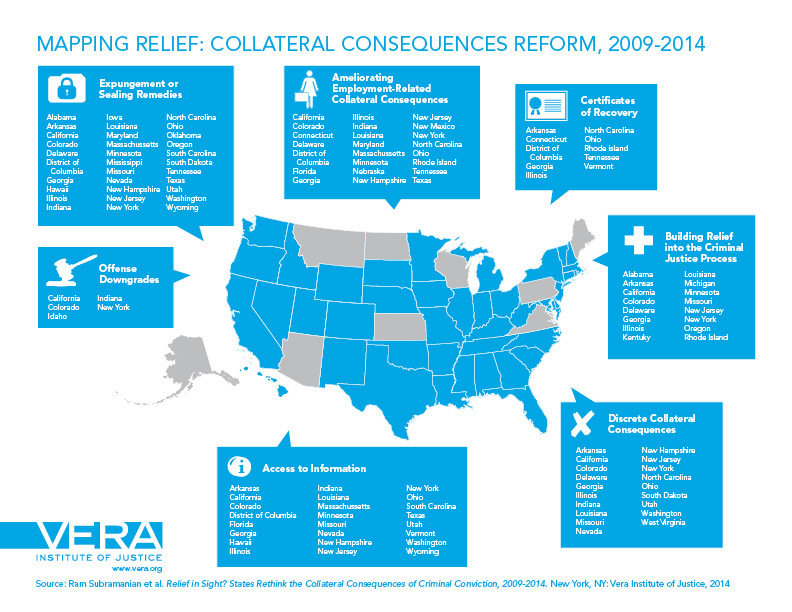 In recognition of the damaging effects these collateral consequences can have, 41 states have enacted legislation since 2009 that allows certain individuals to move beyond their convictions. 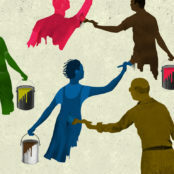 This report reviews that legislative activity, discusses the limitations of current approaches, and offers recommendations to states and localities considering similar reforms.